 Marotta’s began its adventure as the premiere Italian dining experience in historic Cleveland Heights in Fall 2000. Most of Marotta’s menu is unique to Cleveland, and you won’t find many of our specials on any other table outside of La Bella Italia. Aficionados of Italian culture, we travel to Italy every fall to hone our skills. All entrees include a house salad and freshly baked Italian bread. We offer a delectable selection of fresh cheese. Cheese boards are served with assorted fresh and dried fruits as well as crostini. We also invite you to be tempted by our selection of decadent desserts. 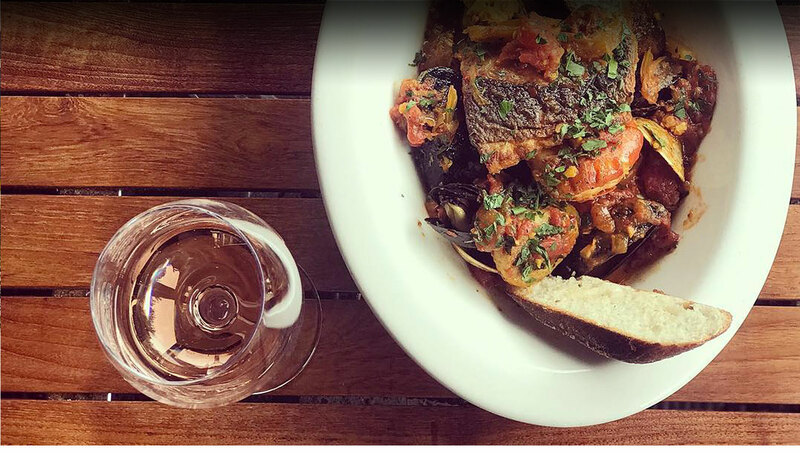 We invite you to a cozy seat in our dining room, bar, or lovely three season patio to enjoy a molto buonissimo meal. 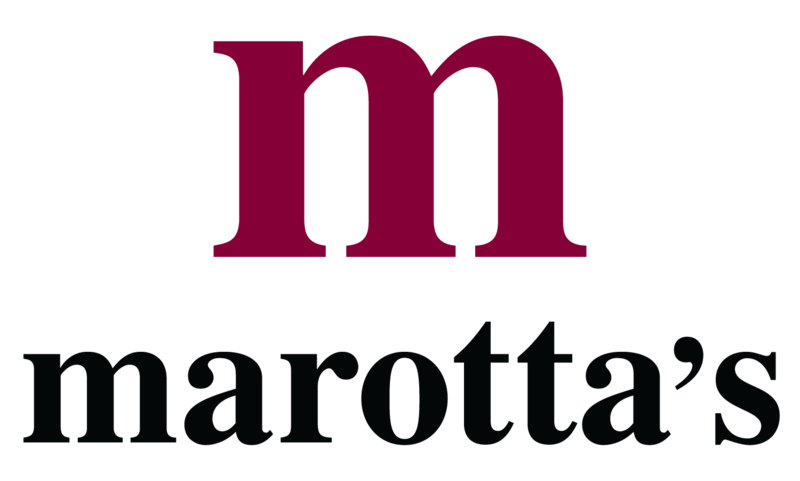 Marotta’s is a proud member of Cleveland Independents, whose member restaurants are locally owned and operated. We keep your dining dollars in the community while bringing you our passion for excellence in food and service. Savor local flavor!